Staff was really good in communications, they helped me to solve every problem I had :) Thank you so much! The location of this hotel is very near the station. Many restaurants are available. Location was very close to station and the cafe pronto is next door. Very nice hotel with a great location. Comfortable thoughtful lighting in the room. The bathroom has everything you need. Comfortable bed that will suit even those who have back problems. Polite and helpful staff. this is not the first time i lived in this hotel, i highly recommend for those who wants to come can stay at this hotel!!! Great location for the value. The room is a bit larger than average Tokyo hotel. It's a bit dated as you can tell right from the lobby. But for the price, I still thin it's worth the money. The staff are friendly and the breakfast is served in the restaurant in the basement and very very nice. 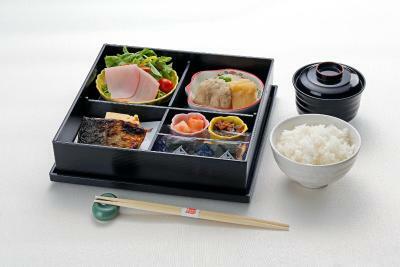 We got a nice Japanese style breakfast with rice, fish, some side dishes and miso soup. It was lovely. It is not a typical breakfast buffet. location was really good,the room was within my expectations. 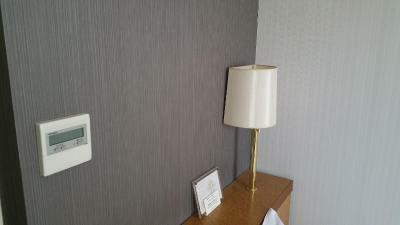 This place is a good and inexpensive basic hotel, located within easy walking distance of Ueno Station (both JR and Kansai) and Ueno Park, with plenty of restaurants and shopping options within close range. I booked a single room which was on the small side, but comfortable and clean, with a bathroom, a little fridge and a writing desk. The staff were friendly and professional. It is a very good option if you need to spend a couple of nights in Tokyo, and ideally located for catching the Keisei Skyliner in the early morning (which was actually why I booked it). 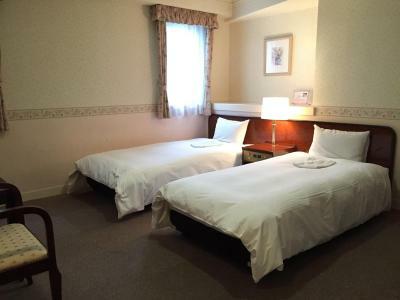 Ueno Terminal Hotel This rating is a reflection of how the property compares to the industry standard when it comes to price, facilities and services available. It's based on a self-evaluation by the property. Use this rating to help choose your stay! Just a 4-minute walk from Ueno Station, Terminal Hotel provides rooms with free Wi-Fi, a flat-screen TV and a private bathroom. It offers massages and has Japanese and Italian restaurants. Each simply furnished room at Ueno Terminal Hotel comes with a desk, a fridge and an electric kettle. Air-conditioning and heating facilities are provided, as are slippers and toiletries. 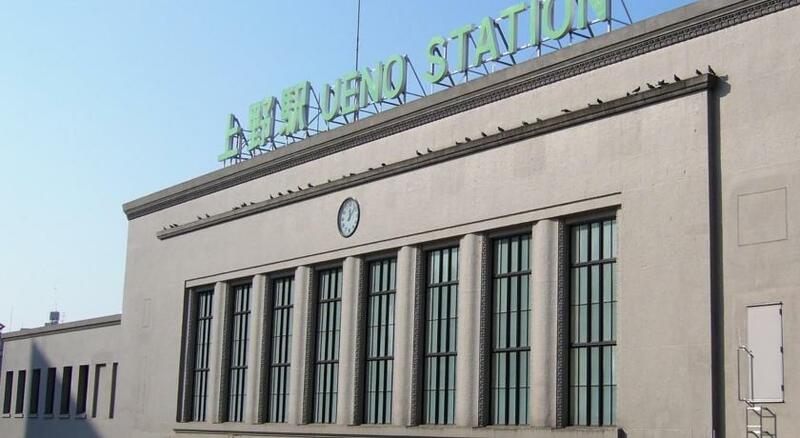 Ueno Station is 5 minutes from Asakusa, 7 minutes from Tokyo Station, and 11 minutes from Ginza by subway or train. By car, the hotel is 10 minutes from Tokyo Sky Tree, 20 minutes from Tokyo Dome and 40 minutes from Narita and Haneda airports. The 24-hour front desk offers SIM cards for purchase, luggage storage and dry cleaning. 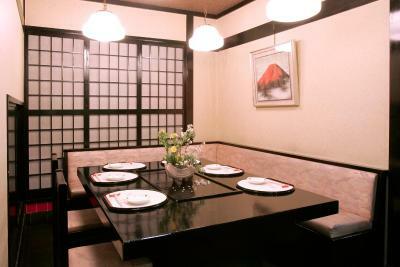 Guests can enjoy Japanese-style breakfast at the on-site Suisha restaurant. PRONTO Cafe & Dining Bar offers Italian dishes as well as coffee and beer. When would you like to stay at Ueno Terminal Hotel? A simply furnished, air-conditioned room with free Wi-Fi, an LCD TV and an private bathroom with a bath and amenities. 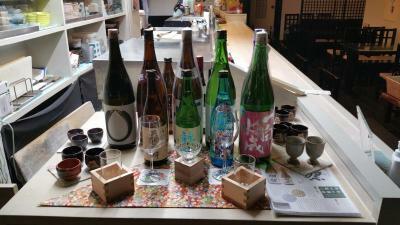 House Rules Ueno Terminal Hotel takes special requests – add in the next step! One older child or adult is charged JPY 5000 per night in an extra bed. Ueno Terminal Hotel accepts these cards and reserves the right to temporarily hold an amount prior to arrival. 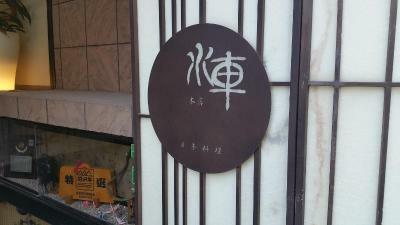 From Ueno Subway Station, Exit 3 is nearest to the hotel. From JR Ueno Train Station, the Asakusa Exit and Main Exit are nearest to the hotel. The nonsmoking rooms smelled like cigarettes and you could heat every foot step in the halls and your immediate neighbors. Could do with a renovation. Mattress wasn't very good. The lack of a ramp at the entrance to the hotel is a problem for those with heavy luggage. It is worth noting that the lobby staff is trying to help. It is desirable to have at least on any floor of the microwave oven. it is a fair hotel with good service, there is nothing i dislike about, keep up the good service!!!!! The only inconvenience I encountered was that there's a flight of steps to get to the lobby. I'm travelling with a baby in the stroller so that was a bit for a pain. On on occasion the staff saw me from the counter and rush out to help us, so that was very nice. Room is a little bit old with smoking smell. old hotel. no autonomic toilet. 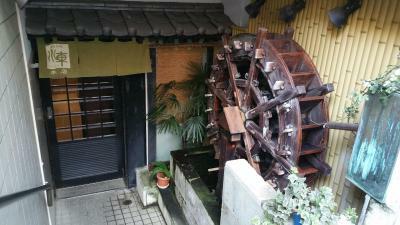 location close to metro and JR station.